For the Andean people, life itself, from birth to death, is profoundly immersed in the sharing and the consumption of coca leaves. 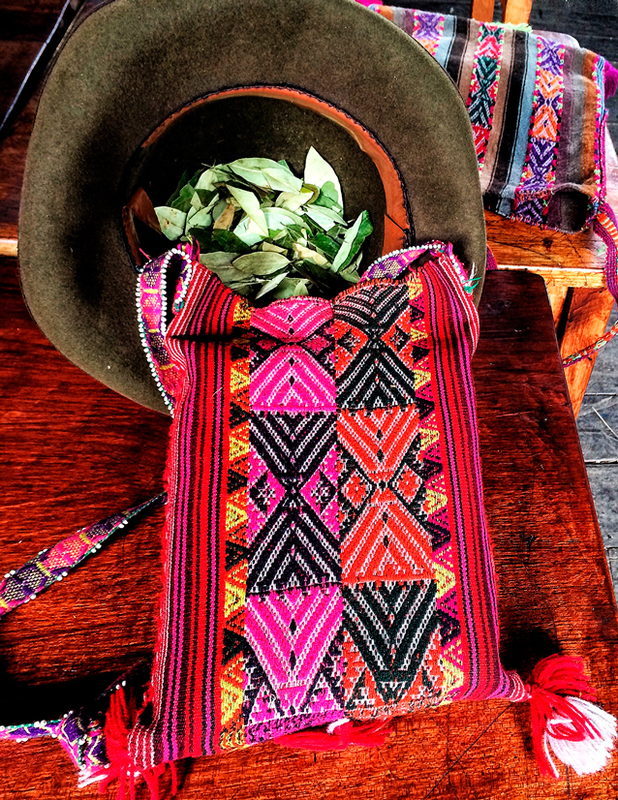 Mama Coca or Mother Coca is so highly regarded and sacred, that not only the living chew the leaves on a regular basis, but also the dead carry coca leaves in their mouths. 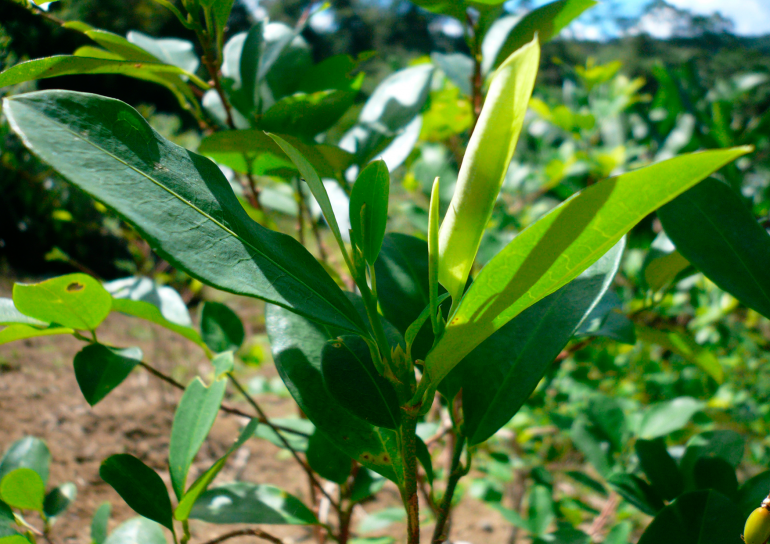 The legends tell us how Inti the Sun God created the coca plant. He then asked his wife Mama Killa – the Moon Goddess to plant it in the valleys, so that only his descendants were allowed to chew its leaves. Inti wanted this gift to help ease the hunger and thirst of his people and at the same time provide them with enough strength and energy to work the land. 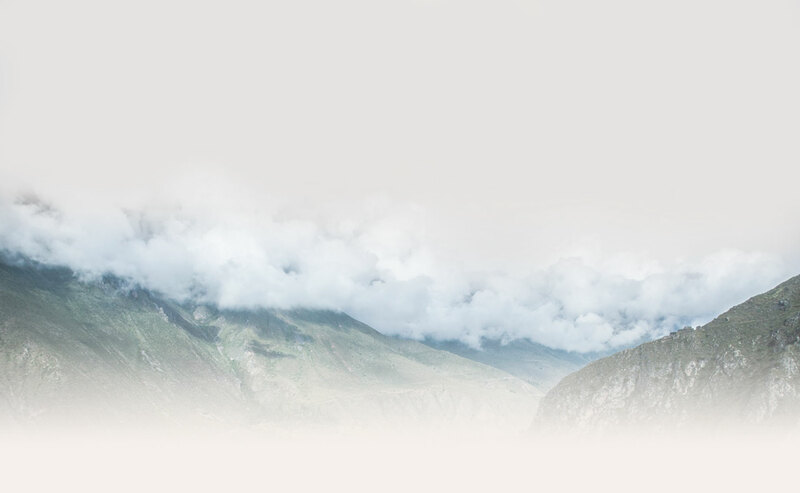 Another legend from the Aymaran people, tells us that Khuno – The God of Snow and Storms angrily burned the land of all vegetation sparing only the coca plant. The Indians ate the leaves to relieve their hunger and found that it also helped them endure the cold. 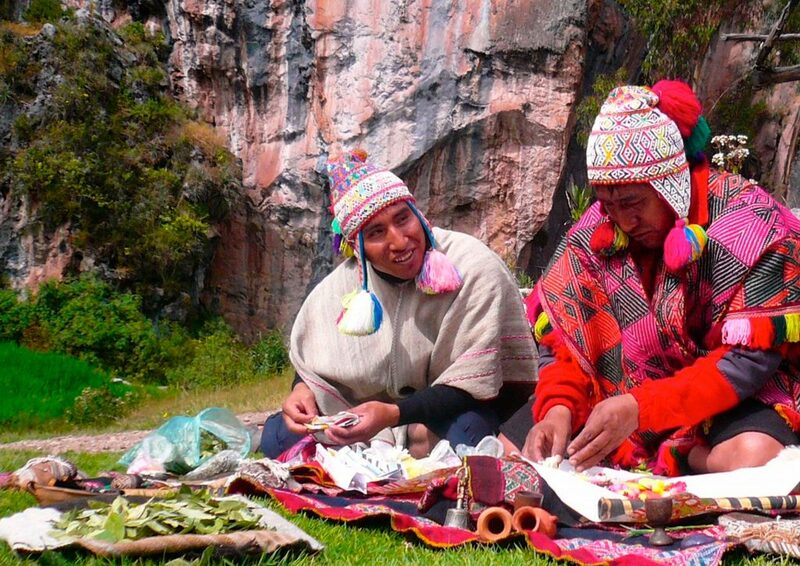 It is also believed that the founder of the Incan empire Manco Capac and his sisterwife Mama Ocllo brought the culture of agriculture to the Andes and gave the coca plant as a present to the Incas for their hard work. It was considered a divine plant which satiates the hungry, strengthens the weak and helps those who chew it to forget their misfortunes. 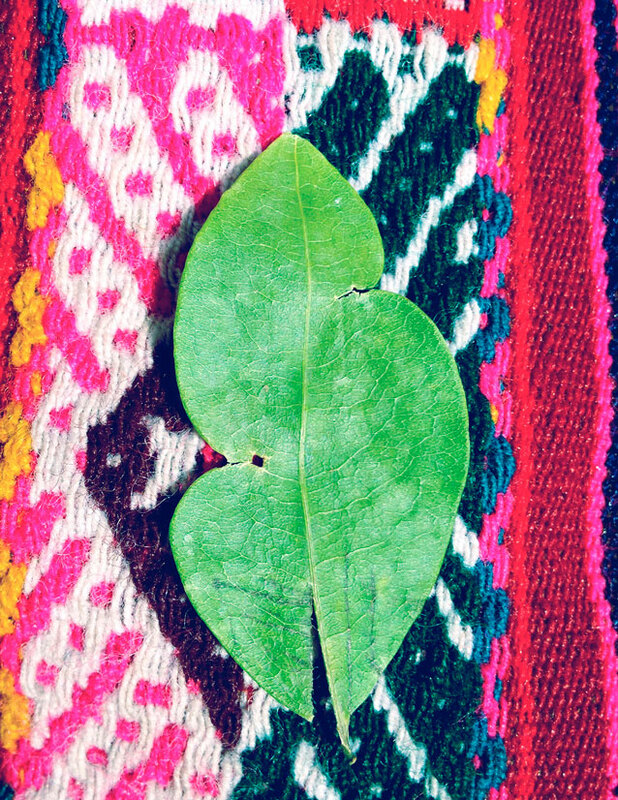 The crucial role of coca leaves in everyday life of the Quechua people is also reflected in their songs, which not only emphasize the importance of the plant but also reveals its magic as an Oracle that knows our life and our future. These songs are echoed among adults and the young, preserving the centuries-old traditions that reveal the vital role of this holy plant. Is it you who knows my life? Is it you who knows my future?